Is your home a safe haven for you and your family, or is it a safe haven for bugs and their families? We are committed to making your home the comfortable haven that you deserve. Like you, we enjoy Arizona living and we want to play an active role in making our homes and communities a better place to raise children, run our businesses and forge a future filled with unlimited promise, free from the worries of unwanted pests invading our personal space. God, Country, Family (yours as well as ours). We will always do our best, for the wellbeing of you and your loved ones (those with two legs & four). If you share our vision, I urge you to contact us so that we can make an appointment to make it happen! Together, we can make a meaningful difference– for our families and our communities. 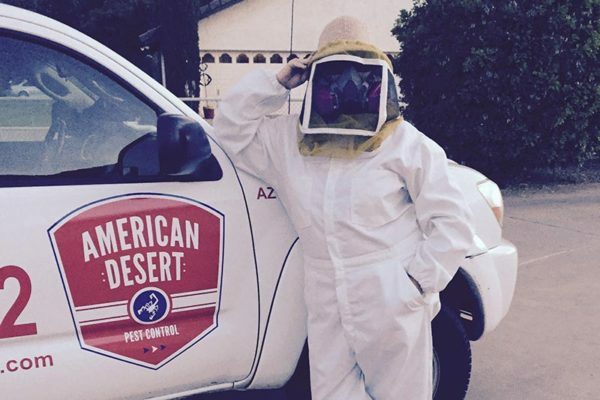 Copyright © American Desert Pest Control. All Rights Reserved.